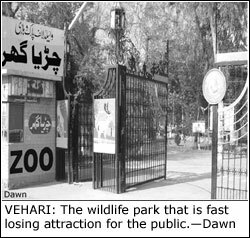 VEHARI, Jan 19: The Wildlife Park Vehari has lost many a rare animal and bird in the last couple of years owing to alleged negligence of the authorities concerned. The recreational spot is fast becoming unattractive for the public also because of mismanagement and depletion of facilities. 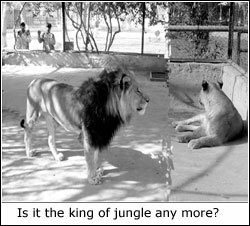 Situated on an Eidgah Road tract measuring 16 acres and four kanals, the wildlife park was established in 1988 at a cost of Rs3 million. Initially, it attracted a good number of visitors who found in it a facility worth visiting but with the passage of time it became a victim of neglect. Today it has hardly any attraction for the people, mostly children. Wild bushes and unkempt grass is what a visitor sees as he enters the place. As dusk approaches it becomes positively dangerous for a visitor to wade through the bushes. A major portion of the park’s boundary wall has been damaged with time and the management seems least bothered to reconstruct it. Recently, a dog jumped over the wall and attacked a hog deer which was injured and later died. A group of visitors told this correspondent that water was available at the park canteen, but it was unfit for drinking. They also complained that there was not proper lighting which made it difficult for one to visit the place in the evening hours. It also lacked many other facilities, including washrooms. “The only attraction in the park for me is a precious species of lion, hog deer, black buck, golden pheasant, silver pheasant, ring-necked pheasant, blue peacock and white peacock,” eight-year-old Faisal recorded his impression during a visit to the park along with his family. Another visitor said the only tubewell in the park had been out of order since 1992 and ever since the park administration had not taken any step to repair it. He said stinky Eidgah Canal water was being used in the park. 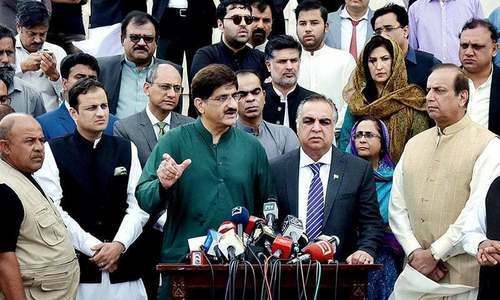 Some other children complained that on occasions like Eid and even on weekly holiday, the contractors charge extra price for each ticket and the staff concerned did not take any step against overcharging despite repeated complaints. A wildlife park official told Dawn on the condition of anonymity that during the last one year over two dozen animals had died owing to negligence of the staff. A precious blue bull died after a three-day illness in the recent past as the park management could not get it treated. There is no proper arrangement for treatment of animals. The wildlife park consists of 10 bird huts, six animal enclosures, a house each for monkeys and a lion. The number of peacocks has gone up to 30 from six and that of blue bulls from two to 16. Hog deers have grown from two to 35. According to the official, birds are multiplying at a decent rate but the park has lost many animals in the recent past. 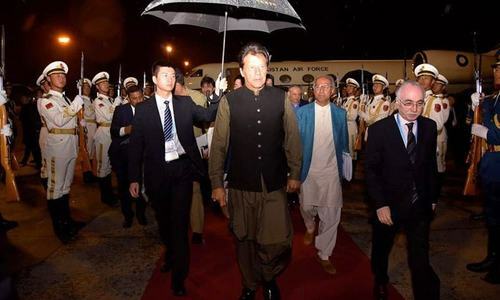 He said at least 10 lions had been shifted to wildlife parks in Murree, Lahore and Bahawalpur in the last six years. At present, there is a lion and a lioness in the park and their den is proving too small. Sources said some time ago the park officials presented various precious birds to the district administration officers, including policemen as gift. They said drug pushers and addicts stayed at the canteen and rooms for the park staff with the connivance of some officials. A partridge and quail hunter confides to Dawn that the wildlife park staff received bribe from hunters while issuing them licences, though the government had fixed the licence fees for birds and animals. The staff issues about 200 licences annually. When contacted, DO (wildlife park) Malik Muhammad Ramzan told Dawn that the Vehari wildlife park was producing animals and birds for sale and contributed around Rs1 million annually to the exchequer. He denied that the officials took bribe for issuing licences. He said the roads and water channels at the park should be concretised and animal enclosures expanded to check overcrowding. He said unavailability of veterinary doctor and space for animals was the major cause of high mortality rate. He said the park was running short of staff as it had currently 17 officials (including the DO) against the 27 posts. He said the district administration had not been providing requisite funds for the proper upkeep of this public facility. The DO said he had informed Director-General Wildlife Park Muhammad Imtiaz Tajwar about the situation, but no response had been received.